Several basic tests will need to be ordered in the first instance to determine if a simple problem is causing the bladder symptoms. These include a urine test to exclude infection and a different urine test to look for abnormal cells in the urine that may indicate the presence of a cancer in the bladder. An ultrasound of the bladder will demonstrate any lumps or masses in the bladder and will show how well you empty the bladder after voiding. This may indicate the presence of a blockage. Stones in the bladder are often very easily seen on ultrasound as well. 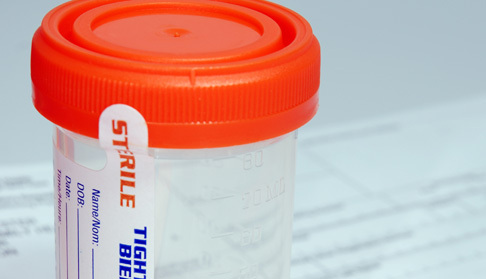 A simple flow test can measure the rate at which you pass urine and also indicates if a blockage is likely. A more sophisticated test called urodynamics measures not only the flow rate but also the pressure the bladder generates to produce the flow. This test also provides information as to how much the bladder can hold and how it behaves as it is filled up. It can be very useful in men in determining whether or not a blockage is present. In women it is probably only useful in complex cases of voiding dysfunction, especially when previous pelvic surgery has been performed.